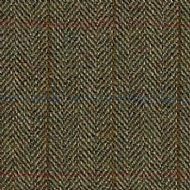 Herringbone check tweed with Fawn and 2 Greens with Brown, Wine and Blue over checks WILL BE BACK IN STOCK VERY SOON. 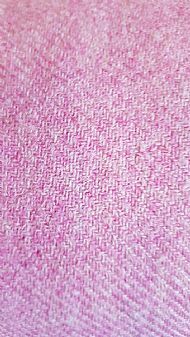 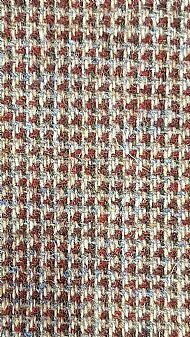 Red and Black Houndstooth Harris Tweed. 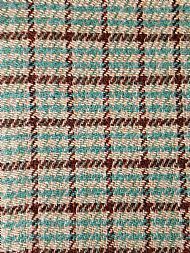 Grey Fawn and Dark Green with Wine and Turquoise checks. 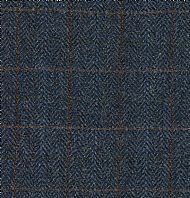 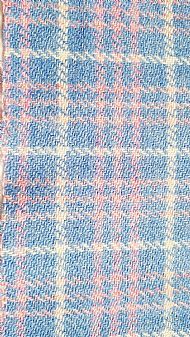 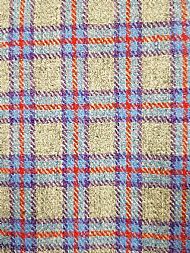 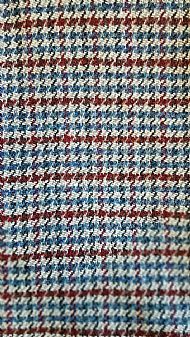 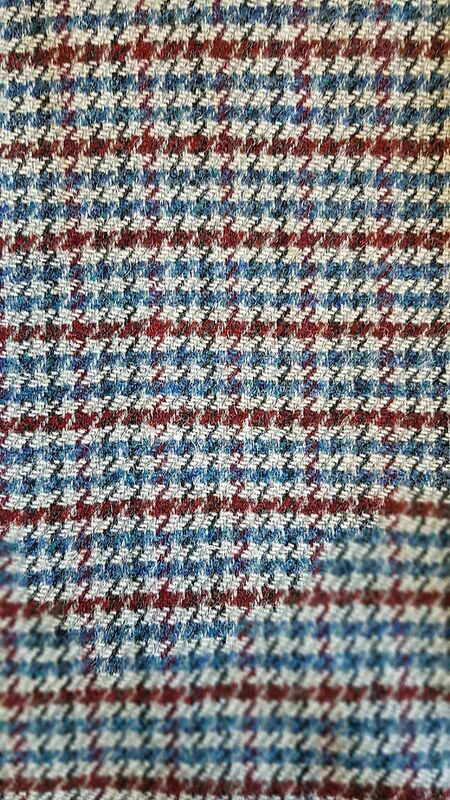 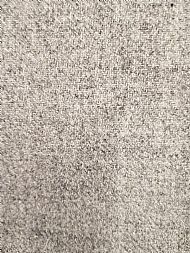 Blue , Green with over checks of light Blue- Brown and Green in this Herringbone check Tweed. 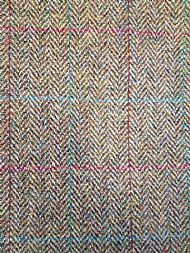 Cost of Postage/Shipping outside UK please email or phone us .